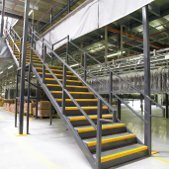 We are a UK mezzanine floor supplier and distributor of commercial and industrial mezzanine floors, office storage systems, mobile shelving, office storage furniture and partitioning systems. 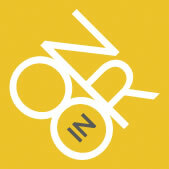 We offer innovative, high quality and functional office and warehouse solutions from leading manufacturers. 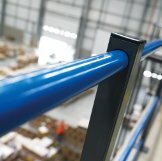 When it comes to mezzanines, we are the UK’s industry experts, from a simple single tiered storage area to bespoke complex multi tiered projects that allow you to create extra space for a multitude of uses such as office space, manufacturing or assembly or for all your storage needs, maximising all the overhead space available. 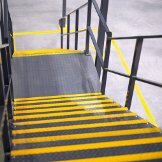 We are here to help you with your flooring project and to help you fully understand what is a mezzanine floor, mezzanine building regulations and why a mezzanine floor is the definitive product for any industry and any requirement. Onorin Storage will provide you with the best information, selection of surfaces, designs and finished mezzanine floors available anywhere in the UK. 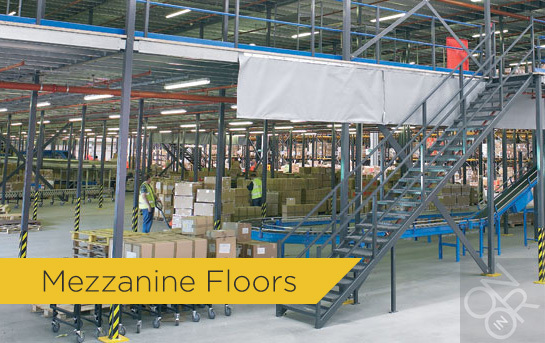 Onorin are passionate about our mezzanine floors: not only do we want to provide the most effective flooring installations; we want to provide the best possible solutions that are right for you.